Girls from KViK get placed! 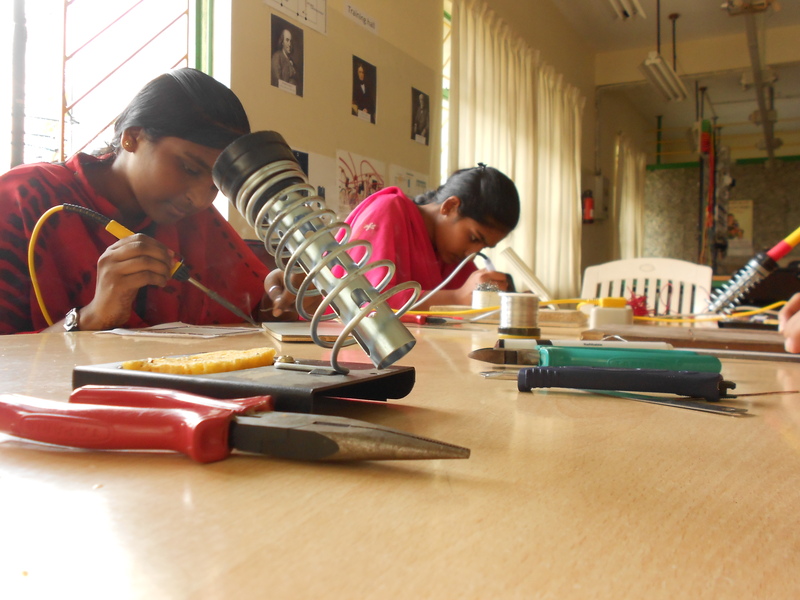 For the first time, two girls, Asha and Archana (sisters), passed out from KViK in Electronics, were placed in Computer Gallerie and Jeeves Services, respectively. From what we her from their employers, both are adept in trouble shooting faults in computers and other electronic gadgets. 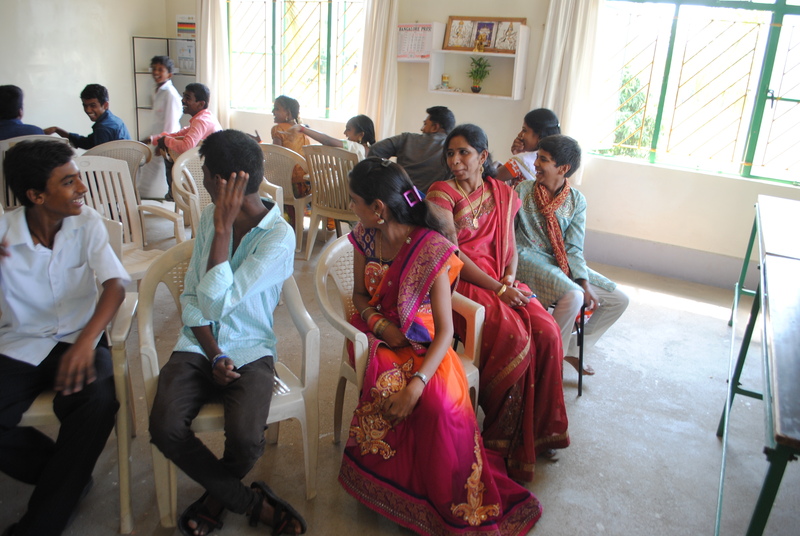 Soft skills learnt in KViK, including Spoken English, is helping them in customer interaction.Both were active in and outside the training centre, as seen in the following pictures. 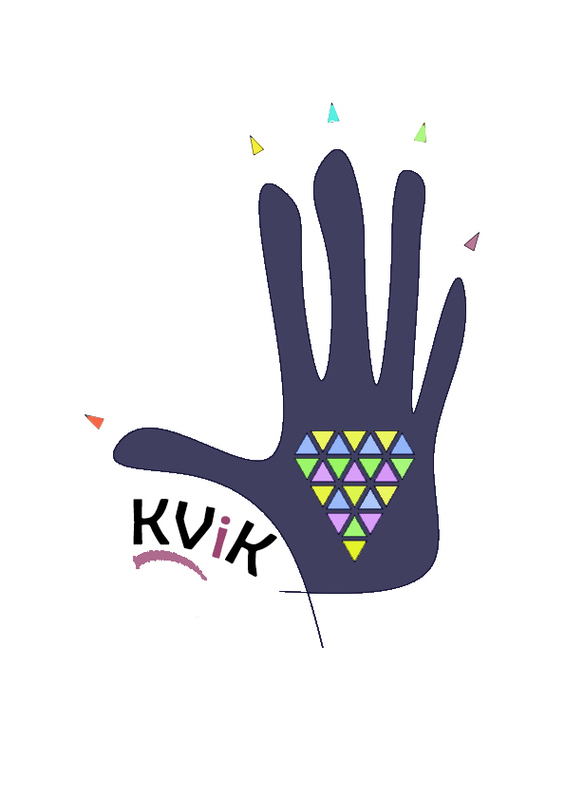 KViK wishes them best of success! 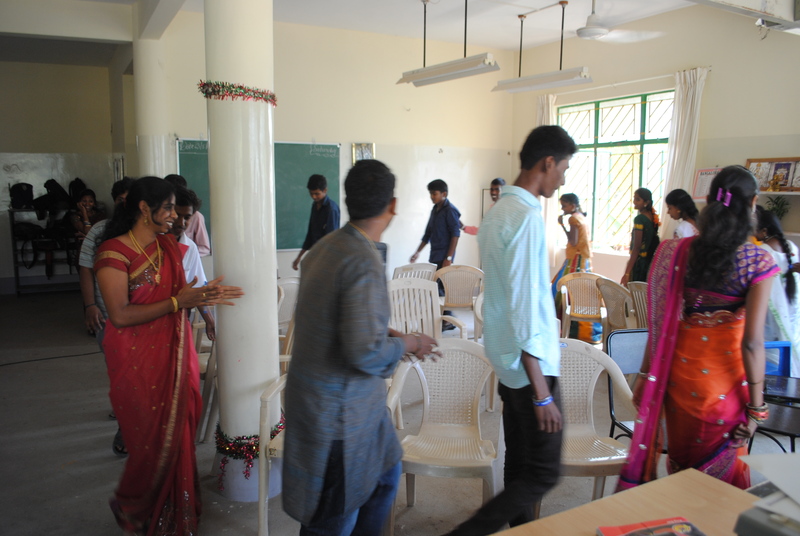 The staff and students of KViK celebrated the ‘unity in diversity’ in the Indian society on 3rd May. The day was marked by fun and camaraderie! 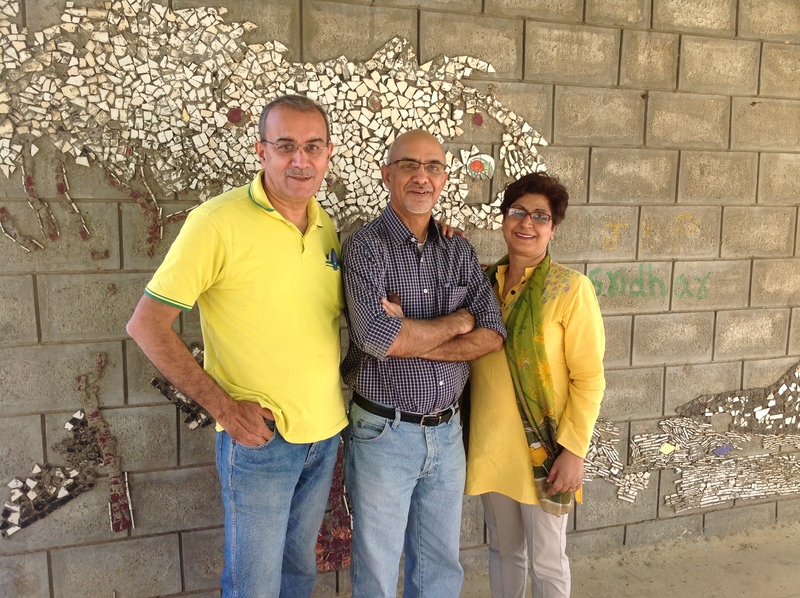 Mrs. and Mr. Raina from Pune, friends of Hegdes, visited KViK and appreciated the social objective of the institute. Mr. Raina is credited with building a 100% export unit in Pune with high profitability, fast growth and, above all, benchmark HR practices. He is now a social entrepreneur and actively involved in Training, Community farming and Environment preservation. 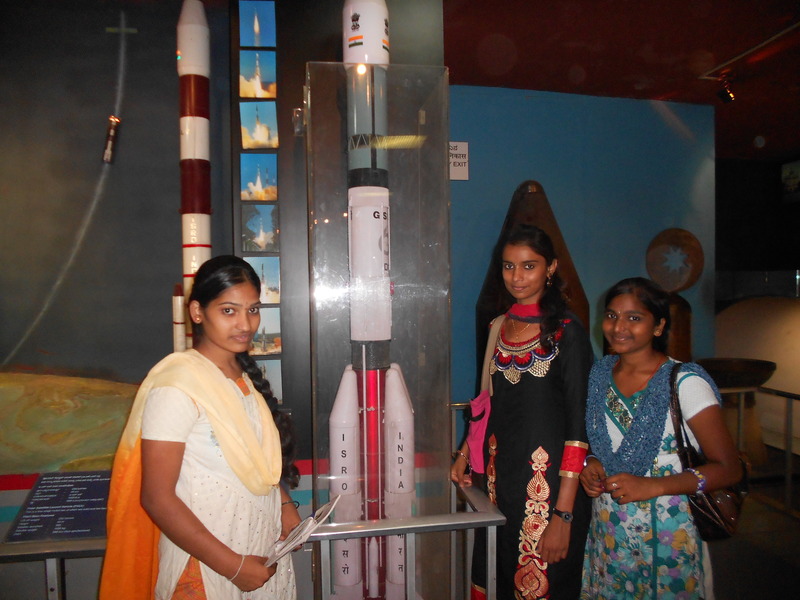 Here they are seen with Mr. Subbu Hegde, MD.